Successfully saved Sheet Pan Pineapple Chicken and Broccoli to your Calendar. You can also save the ingredients to your Grocery List. 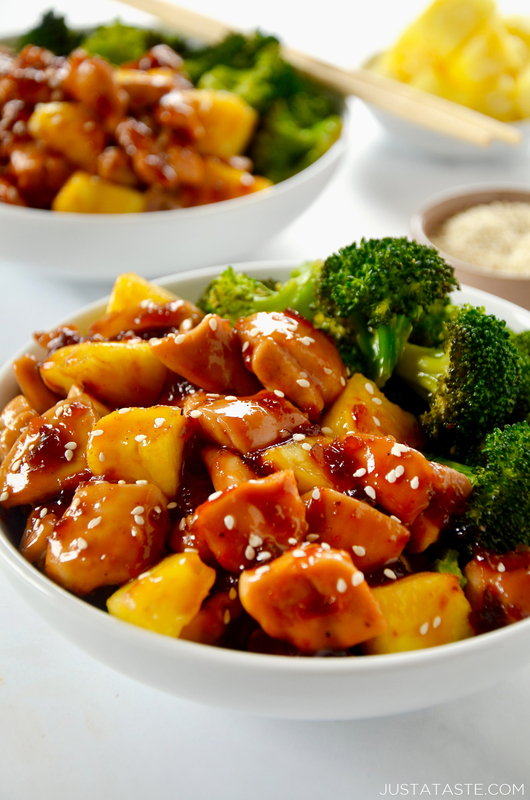 Toss the takeout in favor of a quick recipe for Sheet Pan Pineapple Chicken and Broccoli.